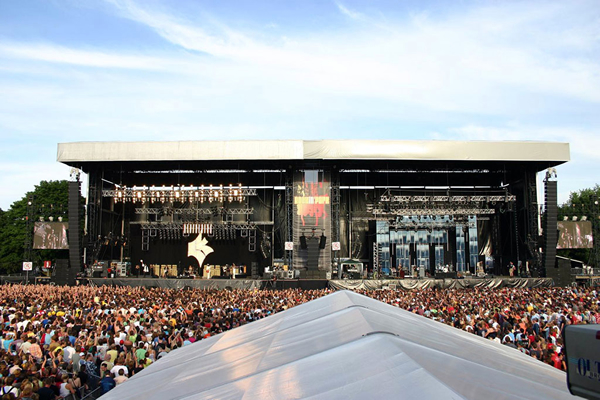 Music concerts, sporting events and fashion shows etc. 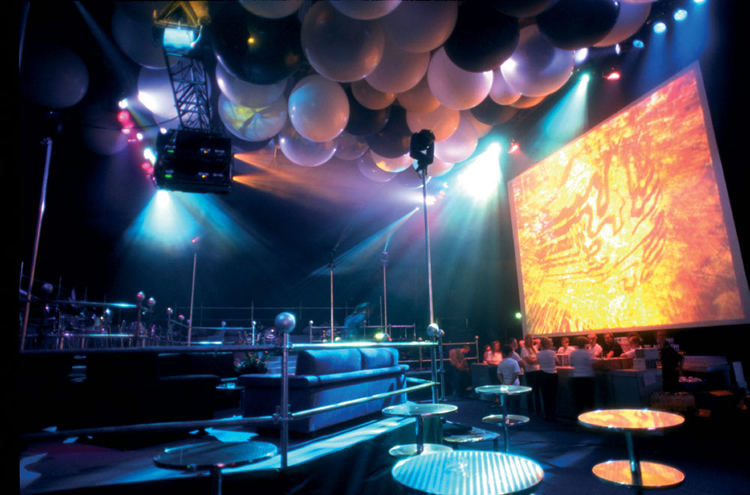 are transformed into spectacular, unforgettable showpieces that captivate their audiences. 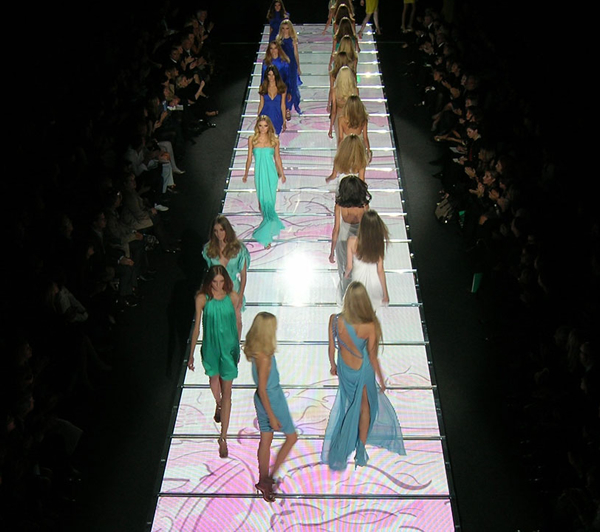 A range of technologies from creative displays to image processing provide the staging industry with the means to take events beyond the realms of the audience's imagination. 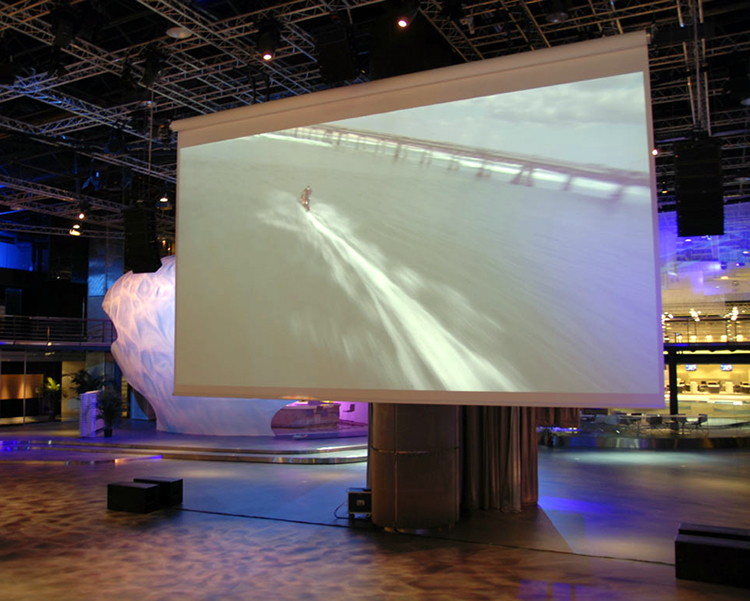 Questek Advanced Technologies supplies a complete range of powerful, high resolution projectors, specifically designed for the staging industry. These projectors are rugged, reliable and built for the road. 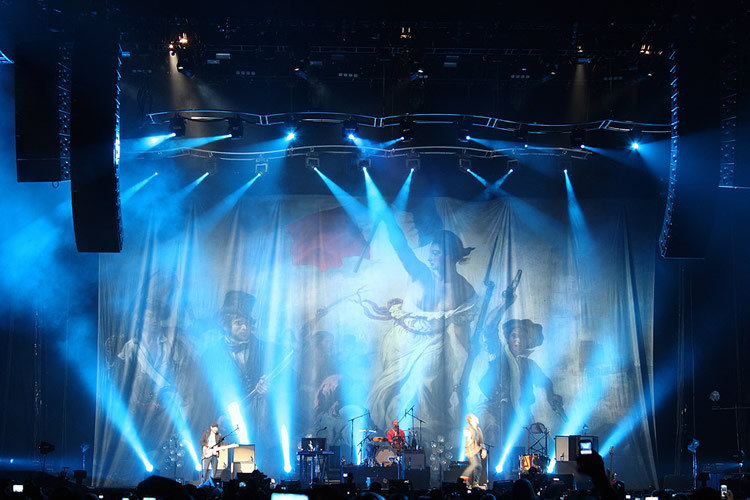 Creating a spectacular show does not only require powerful display technology, but also image processing to enhance the visual experience. 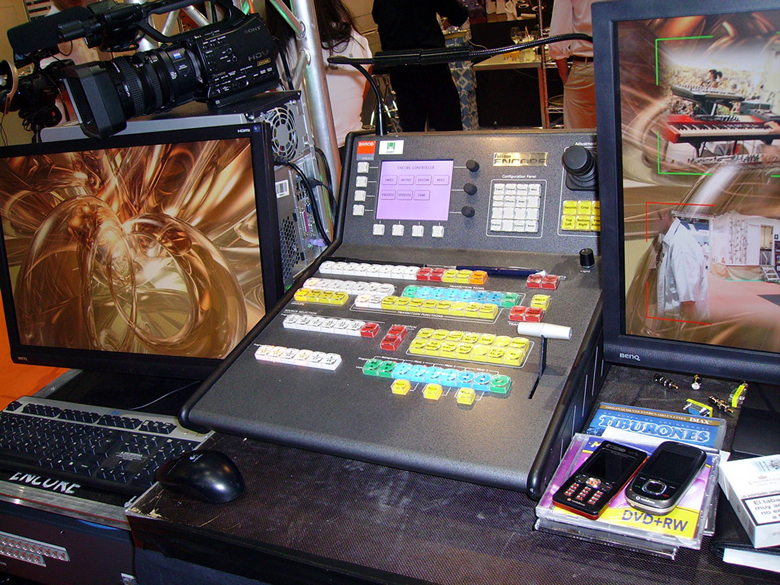 Barco has a full range of processes for multiple projection and multiple image delivery. 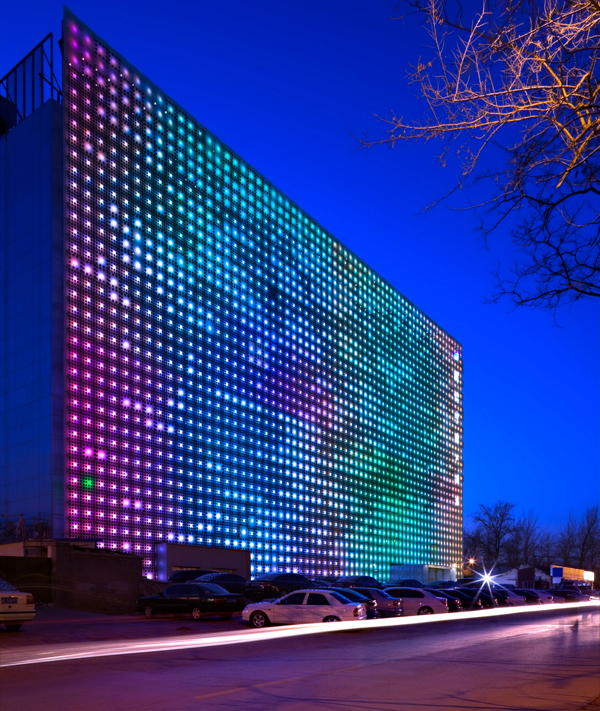 Questek Advanced Technologies offers a full spectrum of indoor and outdoor LED display products. Rugged outdoor displays deliver high resolution, full colour images with unequalled brightness and contrast levels. MiSTRIP, Barco's new creative pixel strip, sets a new standard for LED display technology in a wide variety of applications. 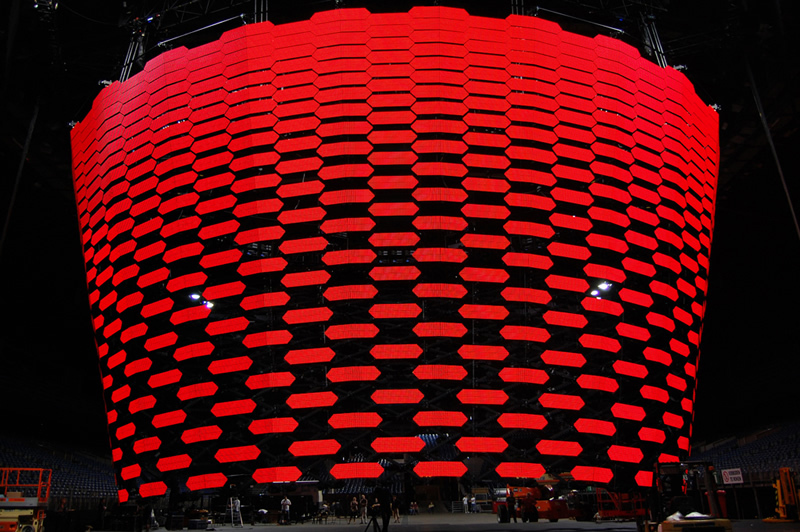 From large free-form video displays to architectural visual design. MiSTRIP is locally available from Questek Advanced Technologies - leaders in unique dynamic display solutions. High brightness and tight pixel pitch in a slim, lightweight yet rugged package make MiSTRIP a true all-round performer. 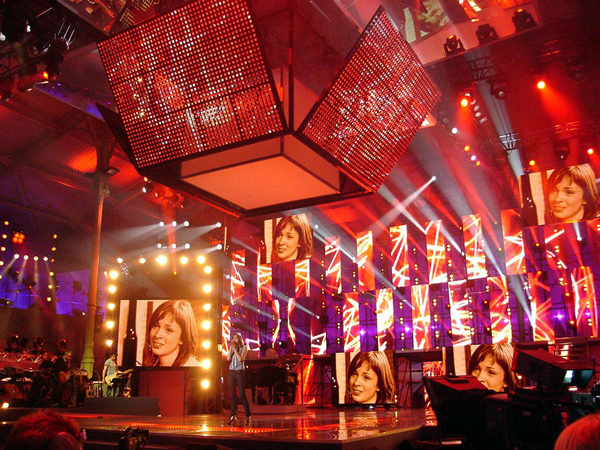 The possibilities with this innovative product include not only stunningly bright video displays of any size, shape or form but also lighting-type effects, all in one package. 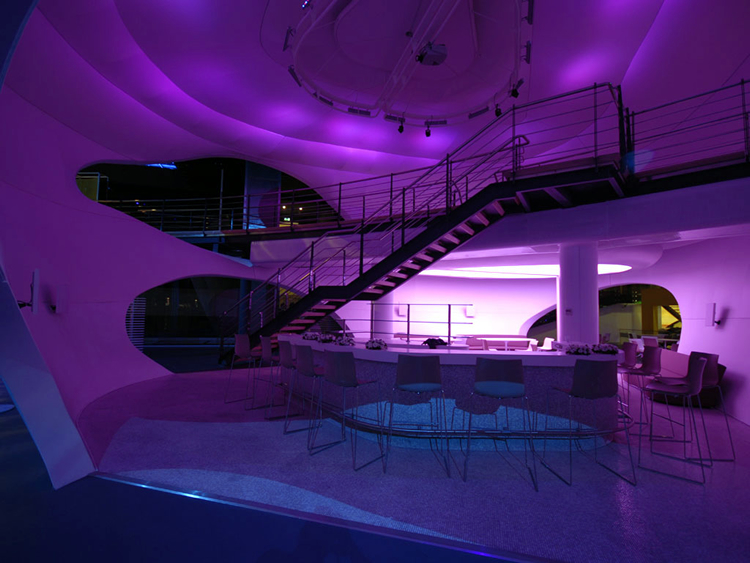 MiSTRIP is also ideal for integration into stage sets, exhibition booths and interior as well as exterior architectural usage. IP656 protection rating and wide operating temperature range enable outdoor usage in any weather conditions. The built-in mounting track and smart cabling solutions make assembly of even very large systems fast and easy. This is your bright line to creative freedom.